The medical practice at Cayman Doctors has been built by combining cutting-edge technology with decades of expertise. Founded on our commitment to providing the highest level of care to our patients, we have designed every aspect of our practice to ensure only the best experience and results possible. A safe procedure cleared by the FDA to selectively reduce fat layers in problem areas using cooling technology. BOTOX® Cosmetic is a prescription medicine injected into facial muscles to temporarily improve crow’s feet and frown lines. Ultherapy is the only FDA-cleared non-invasive treatment stimulating natural collagen to lift skin on the neck, chin & brow. 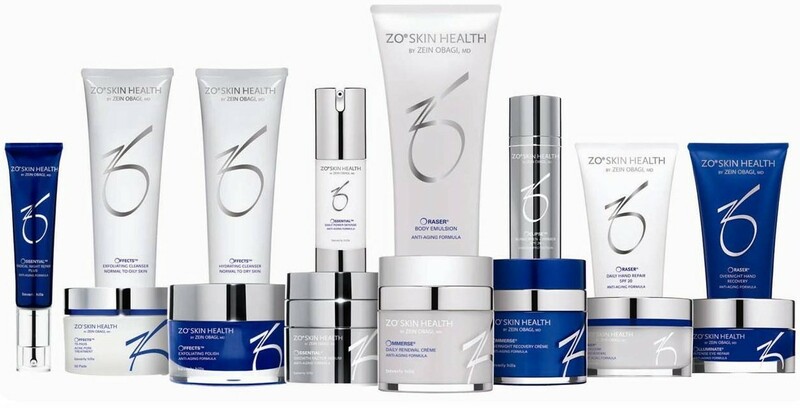 ZO Skin Health, Inc. develops and delivers innovative skincare solutions that optimize skin health based on the latest advances in skin therapy technologies, unique delivery systems, bio engineered complexes, and exclusive formulations. By providing comprehensive skincare programs for physicians and their patients, ZO Skin Health, Inc. bridges the gap between therapeutic treatments and daily care, allowing patients to experience continuously healthy skin regardless of their age, ethnicity or unique skin condition. ZO is exclusively available in the Cayman Islands at Cayman Doctors. I am so, so happy that I underwent CoolSculpting. My legs are more shapely and defined, and I feel so much more confident in my clothes and a bikini since undergoing the treatments! I went to book a friend for Botox. She saw her recently and said you look “so young”. She told me Cayman Doctors were her new secret weapon and she cannot wait for her next visit.